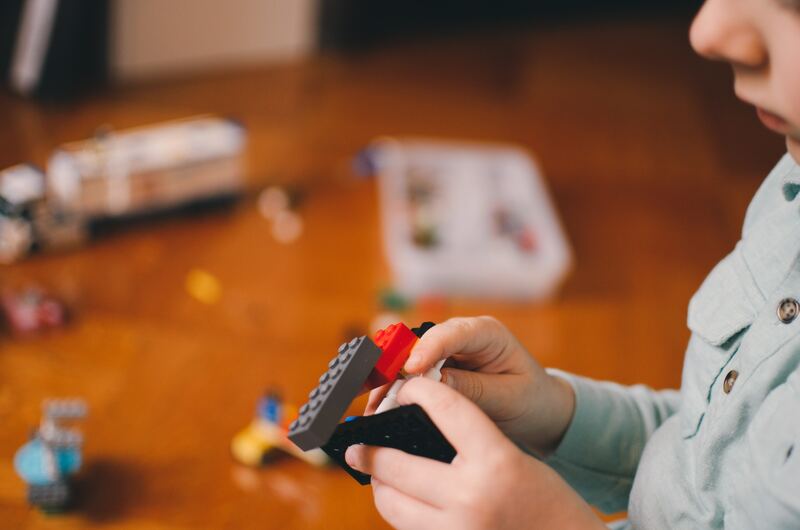 From a very young age, our children’s learning is driven by the “unsolvable”. I’m sure we all remember times when they were young babies and it seemed nothing would stop their cries. A good friend of mine once described looking after a baby as “constant troubleshooting”. Frustration and a need to be understood, then, are what led our babies to become talkative toddlers. This is one of the things we just couldn’t do for them, like walking and eating. As our kids grow up and are able to tell us what they need, it can be tempting to jump in and solve all their problems for them. After all, that’s what parents are for, right? It turns out that, sometimes, it would be better to let our children find their own solutions. For example, when my daughter asks me how her jacket zips up, I have to resist the urge to just do it for her. Instead, I let her figure it out. It’s a small thing, but, repeat the process enough times, and it becomes important. Studies show that problem solving kids are better prepared for success at school, in the playground and, eventually, in the workplace. Plus, it might even save us some time now! 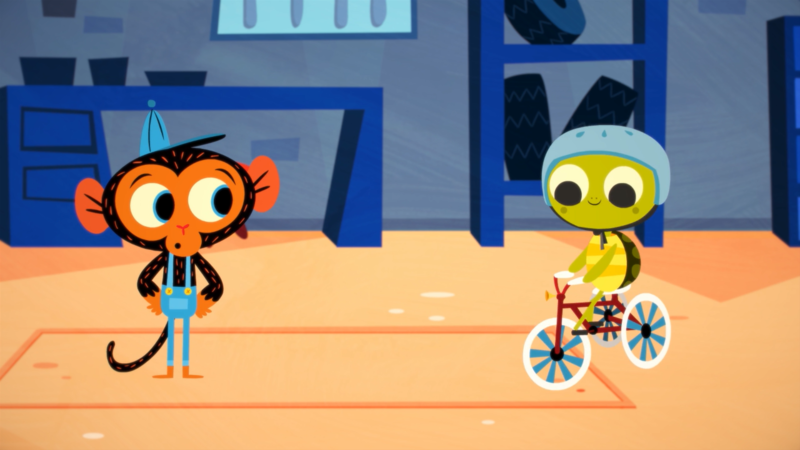 In this episode, Young Turtle comes into Mr. Monkey’s garage with a bicycle that is just too tipsy and wobbly. He keeps falling off and it’s just so hard to get up! Mr. Monkey does all his normal testing but it turns out the bike is in great shape. Maybe the problem is not with the bike at all, but with the rider? When he figures out that Young Turtle is a beginner, Mr. Monkey adds a wheel and creates a perfect tricycle. This is a great example of working to find a new solution when the first one didn’t work out – a lesson of perseverance which should be included in all problem solving activities for preschoolers! 2. 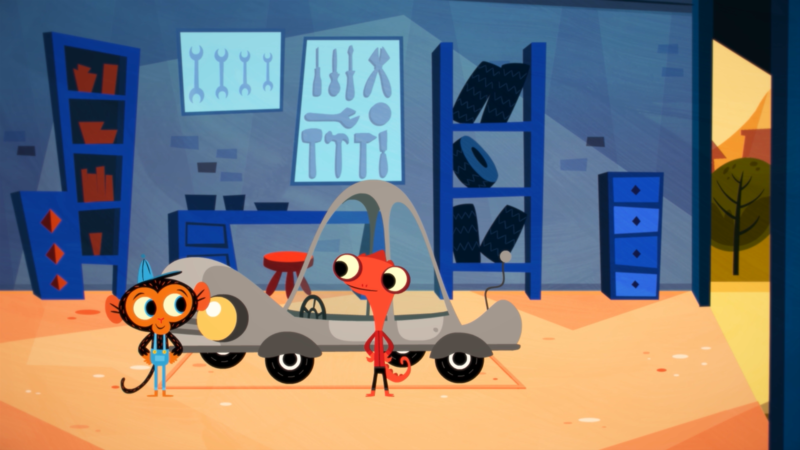 Mr. Chameleon’s Car Needs New Paint! Mr. Chameleon comes into Mr. Monkey’s shop wanting new paint for his car. He’s very stylish, and he needs the car to match his favorite red shirt. The next day, he’s wearing another color and asks Mr. Monkey to paint the car again. And the next day… well, you can guess what happens. Another day, another color, another coat of paint. It’s frankly quite annoying, but Mr. Monkey has more patience than me! He decides to paint Mr. Chameleon’s car with the colors of the rainbow, and gains another happy customer. This episode shows kids there can be more than one solution to a problem, and that the easiest one might not always be the best. Mr. Husky loves pulling his friends on his sled. The trouble is, it’s summer, and he can’t pull his sled without snow! 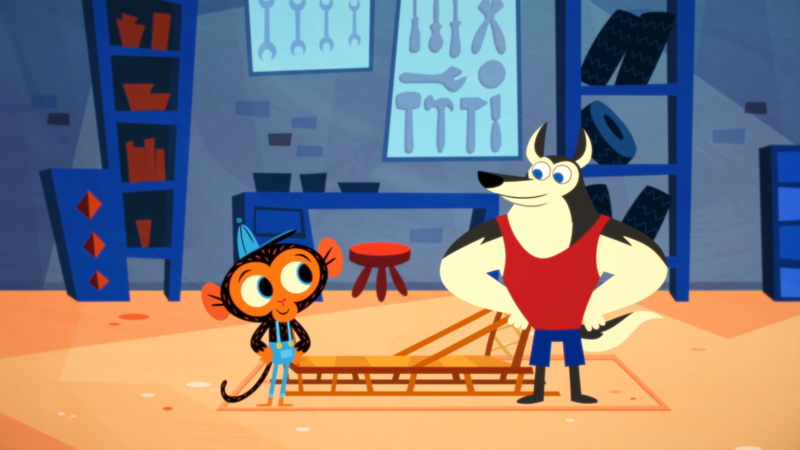 In this episode, Mr. Monkey finds the solution straight away – he just needs to add wheels to the sled. The problem is that he’s used his last wheels for his skateboard. However, when he realizes that Mr. Husky is upset and that using the sled is something they could do together, he removes the wheels from his skateboard and installs them on the sled. 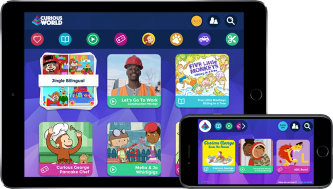 Probably the most valuable lesson of the three, this episode teaches children that problem solving exercises sometimes involve making a small sacrifice – but the reward is making others happy! Enjoy all episodes of Mr. Monkey, Monkey Mechanic in the Curious World App. Sign up today with code CW_20 and get 20% off your first year!